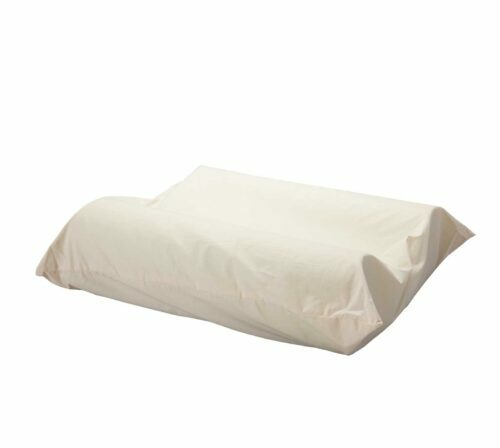 The Foam Shop’s Ortho Pillow is designed in the classic ergonomic shape made to cradle and support your neck as you sleep. 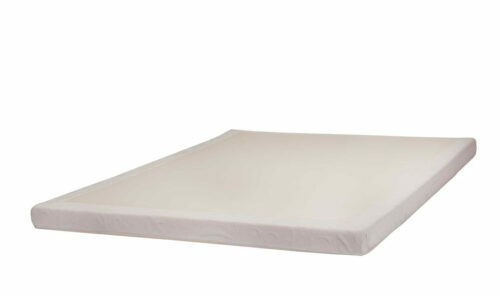 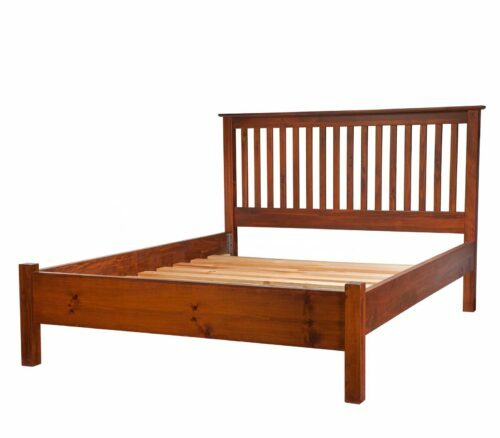 It’s multi purpose shape allows you to flip and turn the pillow to fit your comfort needs at any time. 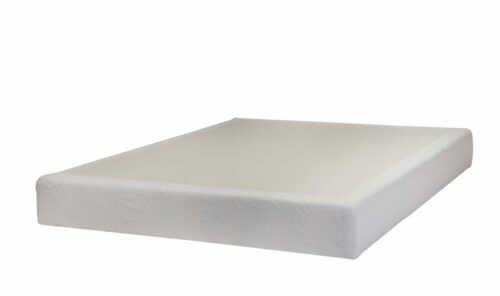 Available in two types of memory foam, as well as our Econo Medium firm support foam, we have the right solution for your sleep in our Ortho line.